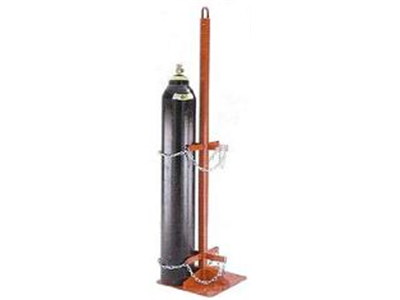 Cylinder cradles are designed for use with overhead lifting gear. 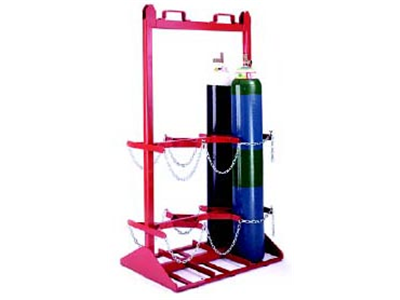 For use with forktruck / overhead lifting gear. Robust all welded steel construction. Top & bottom cylinder chain restraints.